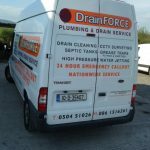 Drain Force Cleaning have been providing the best drain cleaning service in Kilkenny since 2010. We guarantee customer satisfaction with our no call out charge service. Our response times are rapid and we offer a 24 hour emergency callout service. Our friendly expertly trained staff are available 24 hours per day, 365 days per year. We will not be beaten on price or quality. Domestic , commercial and industrial services. We operate 24/7, 365 days a year. Our technicians and engineers deliver a superior customer service, which leaves your property clean and tidy. 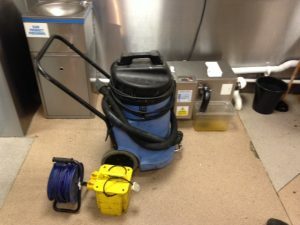 We offer maintenance contracts for drain cleaning and are also available for emergency drain and sewer problems. We use cutting-edge camera drainage equipment to inspect and diagnose drainage systems. Our CCTV drain survey equipment can check the health of the drainage system from inside and out and catch potential problems before they become emergencies. 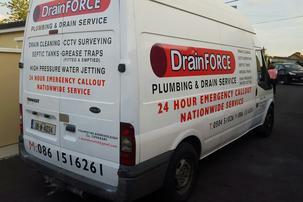 We carry out maintenance and remedial work of septic tanks and wastewater systems. This includes the emptying and cleaning of the septic tanks. 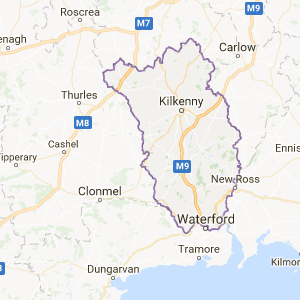 Our staff are highly qualified emergency plumbers who could carry out routine and emergency plumbing jobs in Kilkenny.